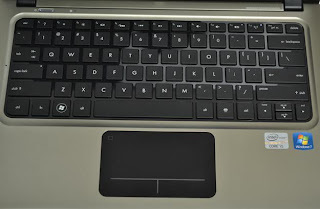 The HP Probook series has an indicator light near its touchpad or the mouse pad. Its main function is to keep your laptop computer safe. If the yellow/orange/blue light is ON it indicates that your touchpad is locked. This disables the pointer and use of the touch pad; it is not an error and it is not a hardware failure as a result of a virus attack. The sensor LED light needs to be switched Off in order to activate the touchpad. Double tap the sensors, or the touch pad, to unlock it, and as soon as you do so, the light will switch itself off. 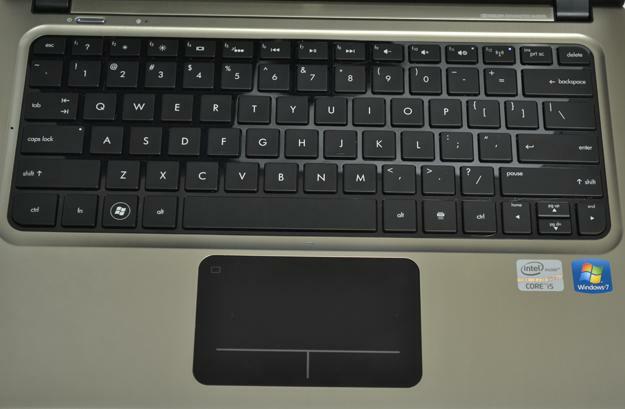 IN SHORT: Next to the touchpad, there is a small LED (orange or blue). In fact it is a sensor, simply double tap on it to unlock the touchpad.